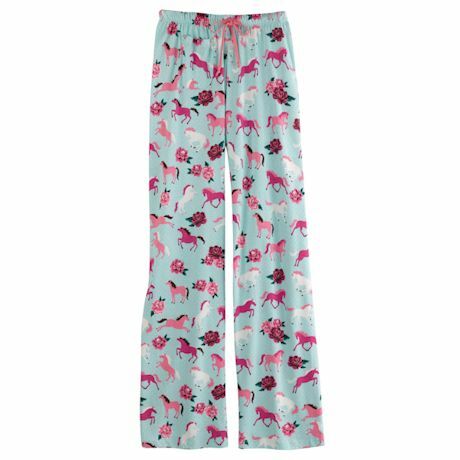 Every girl needs a little whimsy in her day, and these scrumptiously soft lounge pants will do the trick, whether lounging about, napping or drifting offto sleep. 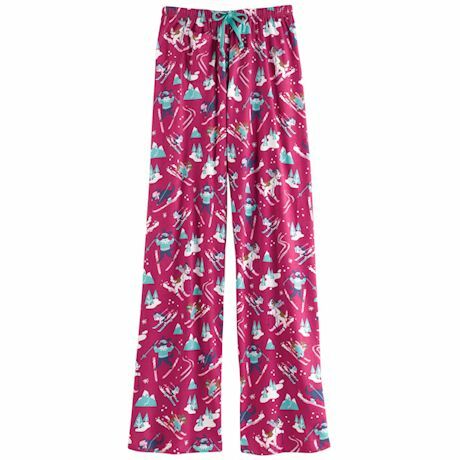 All cotton jersey knit, elastic drawstring waist, comfort relaxed fit. Ahhhhh. Imported. S(6-8), M(10-12), L(14-16), XL(18); 30" inseam. 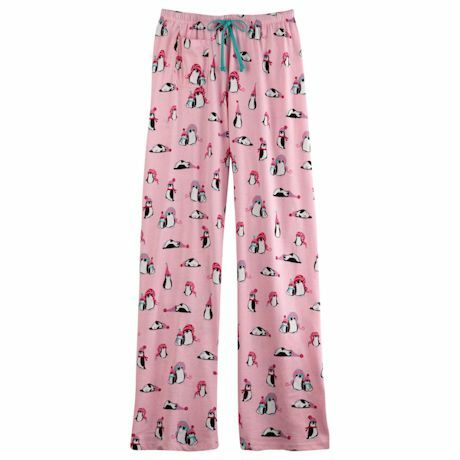 Choose Ponies, Penguins or Dogs.